We understand that you have many options when choosing where to get your oil changed, but as a FIAT-certified dealer, Schmelz Countryside FIAT consistently delivers a higher standard of care for you and your vehicle. From our genuine FIAT auto parts to our certified FIAT mechanics, we strive to rise above the norm and provide Minnesota drivers with the quality they deserve. With competitive pricing on all of our services and parts, there’s no reason to go anywhere else. When it’s time for your next oil change, visit our St. Paul, MN FIAT service center for superior FIAT oil change service. Our FIAT service center offers much more than just oil changes. 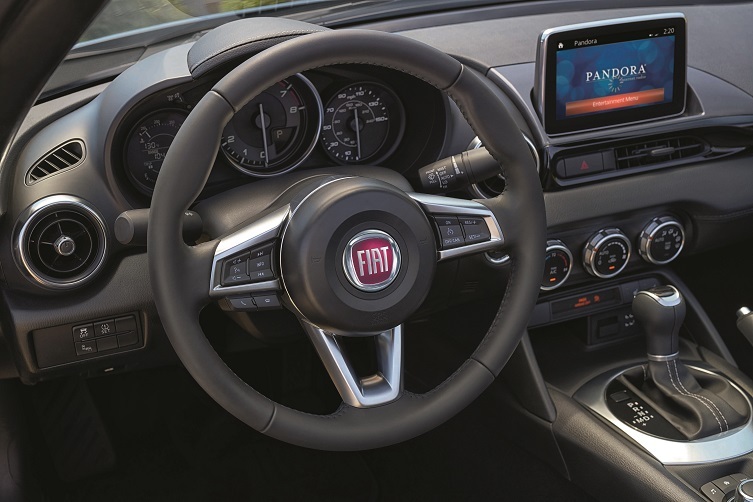 At Schmelz Countryside FIAT, you’ll find a comprehensive selection of FIAT-certified services ranging from tire rotations and brake inspections to FIAT car battery replacements and tire repair. Under our “Parts and Service” tab, you can browse our many FIAT service specials and FIAT parts. To schedule FIAT service at our St. Paul, MN auto service center, just call (866) 869-0481 or fill out the appointment form on our website.